Pedersen, Anne-marie and René R. Gadacz. "Friendship Centres". The Canadian Encyclopedia, 10 April 2019, Historica Canada. https://www.thecanadianencyclopedia.ca/en/article/friendship-centres. Accessed 25 April 2019. Friendship Centres are non-governmental agencies that provide various programs and services to urban Indigenous peoples. As of 2017, the National Association of Friendship Centres represents 118 Friendship Centres nationwide. Art outside a Friendship Centre in Halifax, Nova Scotia. Barrie Friendship Centre Powwow at the Essa Agriplex Building, 2014. The newly completed building (in 2016) of the La Loche Friendship Centre in La Loche, Saskatchewan, Canada. Zeke Terbasket, treasurer of the Ooknakane Friendship Centre, and Tanya Gregoire, Youth Council, BC Association of Aboriginal Friendship Centres, presented to the Community Gaming Grant Review during its community forum in Kelowna on 12 September 2011. 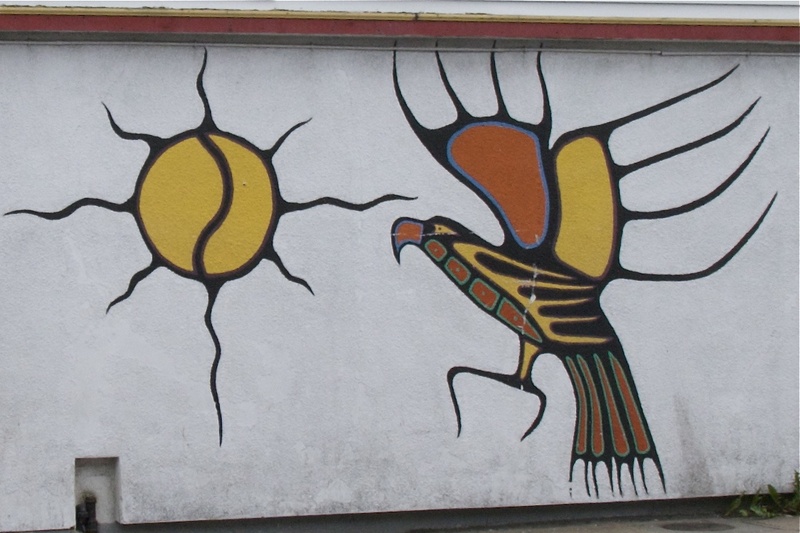 A Friendship Centre is a non-profit organization usually located in an urban area that provides various services to its Indigenous members, including spiritual guidance, youth and cultural programs, health services and assistance in finding housing and employment. Friendship Centres help many Indigenous people make the transition from living on-reserve to off-reserve. They provide urban Indigenous peoples, and especially youth, with a safe place to come together to celebrate, talk and meet in times of need. Participants may also help each other cope with the problems and anxieties of racial discrimination, poverty and alienation experienced in urban areas. As more Indigenous people migrated to urban centres in the mid-1950s, community leaders began to advocate for specialized agencies to serve the needs of these individuals in their communities. Required services usually included getting referrals for housing and employment, or counselling for health and education. This is how the Friendship Centre Movement in Canada began to evolve. By the late 1960s, Friendship Centres had significantly grown in number. In 1968, there were 26 Friendship Centres in Canada compared with only three in the 1950s: the North American Indian Club in Toronto, The Coqualeetza Fellowship Club in Vancouver and the Indian and Métis Friendship Centre in Winnipeg. As a means of providing community-specific services to Indigenous peoples, Friendship Centres began to organize into regional groups known as Provincial and Territorial Associations. After some discussion about the possibility of creating a national organization to represent all Friendship Centres, the National Association of Friendship Centres (NACF) was established in 1972. The NACF received federal funding through the Migrating Native Peoples Program. This program became the Native Friendship Centres Program in 1983 — an enriched version of its predecessor. During this time, Friendship Centres evolved from providing counselling and referral services to “front line” work, directly delivering services to the population. The number of Friendship Centres had nearly doubled: there were 43 centres in Canada in 1972 and 80 in 1983. In 1988, the Native Friendship Centres Program secured permanent funding through the Department of the Secretary of State (DSOS) and became the Aboriginal Friendship Centres Program (AFCP). Although funding for the AFCP was provided through the federal DSOS, the operations and programs in each centre were run autonomously. 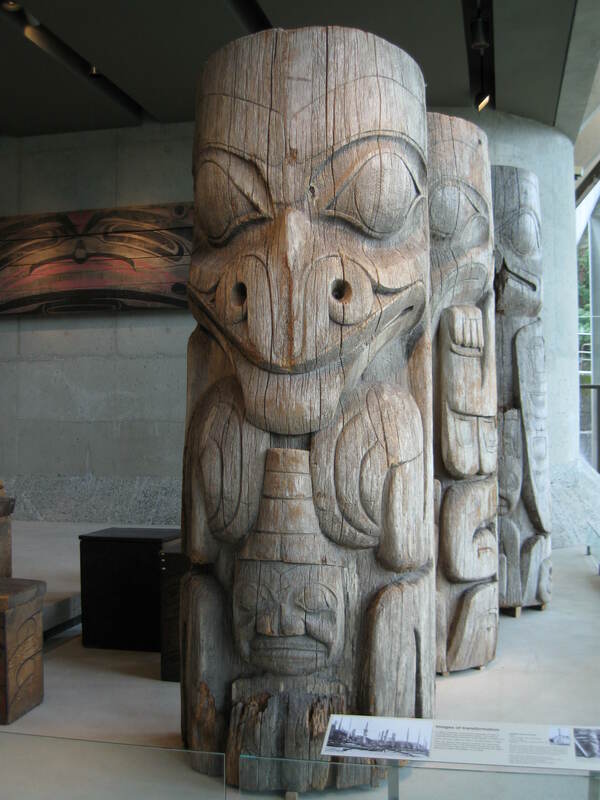 In 1996, the AFCP was transferred from the Department of Canadian Heritage (formerly the DSOS) to the National Association of Friendship Centres, signifying more autonomy for Indigenous organizations. This transfer carried political significance for many Indigenous peoples who saw it as a step towards improved relations with the federal government. The transfer agreement was renewed in 2001. Between 1996 and 2012, there was a slight increase in Friendship Centres in Canada, from 114 to 117. In 2014, the NAFC and the federal government announced a new funding agreement — the Urban Aboriginal Strategy. This plan aims to support the participation of Indigenous peoples in the Canadian economy. The Urban Aboriginal Strategy also funds two programs that seek the same end: the Community Capacity Support program and the Urban Partnerships program. The National Association of Friendship Centres is governed by a board of directors and an executive committee — both of which are run by volunteers. The NAFC also recognizes senators — highly respected individuals who have been identified as community leaders and role models for youth, and who are active in the Friendship Centre Movement. At times, senators are asked to provide guidance or advice to the leaders of Friendship Centres. In 1994, the NAFC established the Aboriginal Youth Council as a means of highlighting the concerns, issues and perspectives of Indigenous youth (aged 14 to 24). The council is made up of an executive committee (numbering four people), eight regional or provincial representatives and a youth executive member. The NAFC works in association with a variety of community and Indigenous partners in order to provide the best services and programs to its members. It also occasionally releases research publications and reports. Today, the centres continue to offer essential services to Indigenous peoples, including job training, educational services and economic co-operatives. 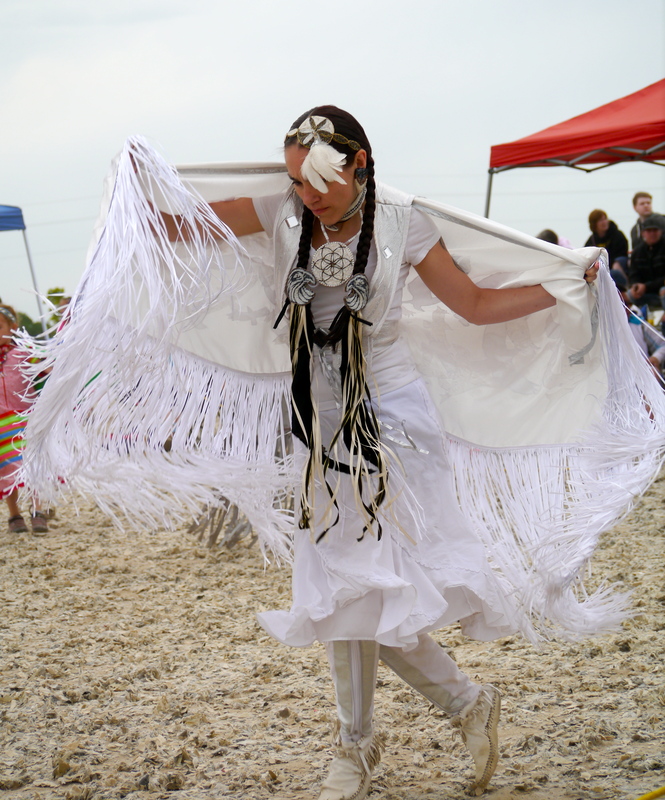 They also sponsor activities such as cultural events, powwows, sports and recreation. Mostly located in urban areas, Friendship Centres are usually small and intimate enough to provide a social environment that is inviting; hence, their name as places where people can come together as friends. As of 2017, the NAFC represents 118 Friendship Centres as well as seven Provincial and Territorial Associations. Heather A. Howard and ‎Craig Proulx, eds., Aboriginal Peoples in Canadian Cities: Transformations and Continuities (2011). Evelyn Peters and ‎Chris Andersen, Indigenous in the City: Contemporary Identities and Cultural Innovation (2013).